Processes | AVID International Molding SolutionsAVID International Molding Solutions | All Rights Reserved. AVID’s streamlined processes ensure your projects are completed on-time, on-budget and on-point. Avid has been providing solutions to customers for over 30 years. From design inception to a finished product, Avid has proven to be one of the industry’s best. 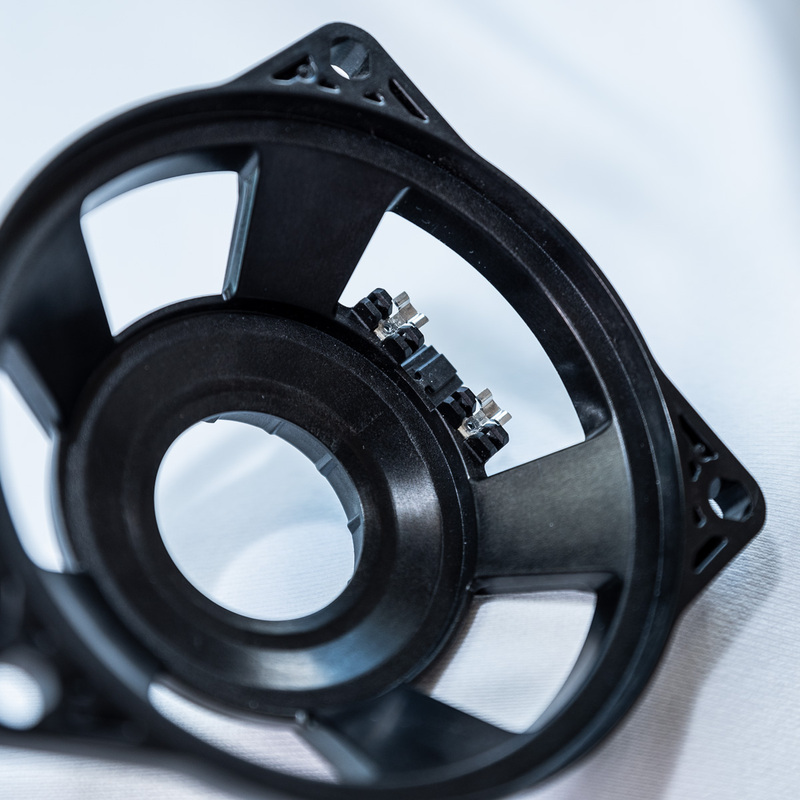 Driven by an engineering staff with a rich background in both tooling and part design our goal is to create a product that is both efficient from a processing standpoint and cost competitive throughout the industry. 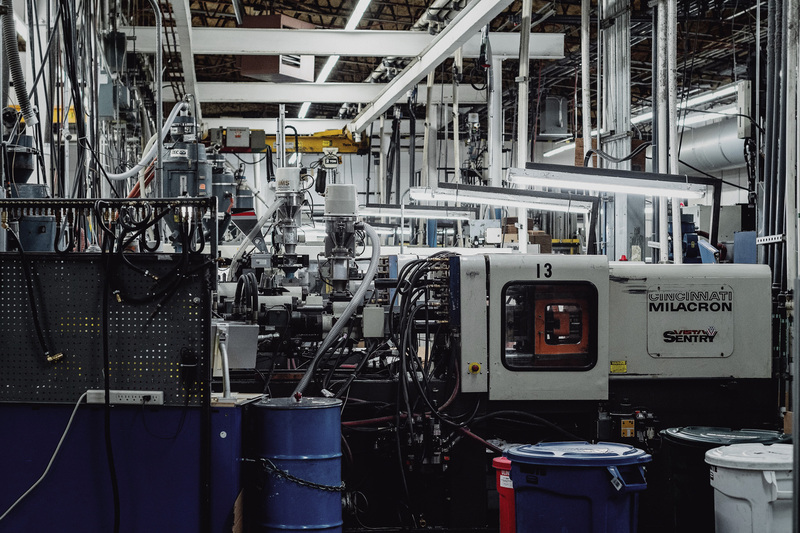 Avid offers a wide range of injection molding tonnages, ranging from 38 Tons to 500 Tons in Elk River and 55 Tons all the way up to 600 Tons in our Monterrey facility. 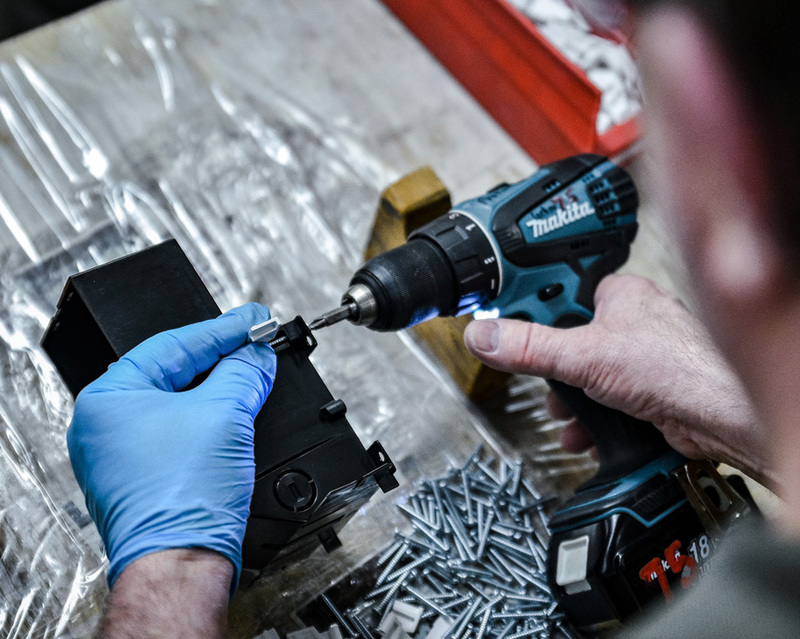 As we continue to grow with our customers, we are continuing to adapt with the technological advancements within the industry to stay ahead of our competitors. From streamlining our processing floor to implementation of top of the line robotics and conveyor systems we strive for top quality at affordable pricing. Overmolding is a great way to create an aesthetic part while creating a physical/chemical bond between two colors and/or resin bases. Often times this includes molding an elastomer over a base resin to create a soft to the touch feel with a sleek design. 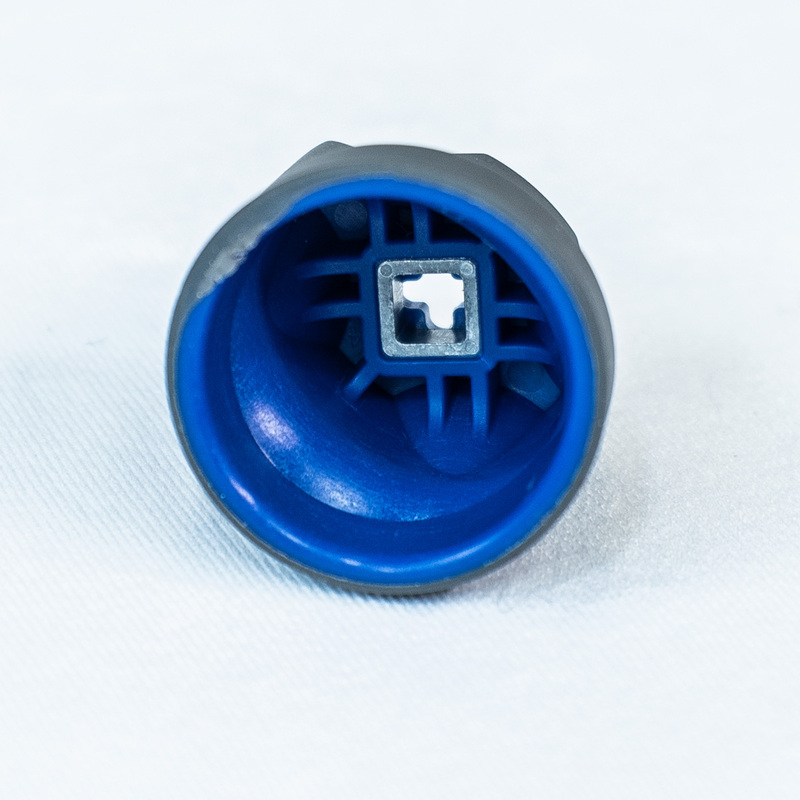 Insert molding is an effective way to potentially alleviate “touches” during the manufacturing process and to ensure a strong physical bond of the component to be inserted. Avid has had a high success rate with these, often intricate, jobs and with a push for automation has remained cost competitive by cutting down on operating levels for these specific applications.